According to internet marketing guru Neil Patel, “Live streaming is accessible and beneficial to everyone, and it’s time you started using it.” This post will look at Content Distribution Networks, or CDNs. Content Distribution Networks exist to speed up the delivery of content online, and they’re essential for online live video and streaming. In this post, we’re going to look at how Content Distribution Networks function. Then, we’re going to dive into five reasons you should use a CDN for live streaming. These reasons revolve around latency, scalability, security, user experience, and global delivery. Finally, at the end of this article, we’ll look at how to get access to powerful Content Distribution Networks for your live broadcast. Read on to learn how. To understand how Content Distribution Networks work, you need to understand how the internet works. When you open your web browser and type in a website URL, that request is routed over the internet to the “origin server” of the site you’re trying to reach. This server (a computer that exists to “serve” content) then sends you the webpage, photo, video, or other content you have requested. However, this process can be slow if the server is overloaded. For example, if thousands or millions of other people are trying to access the same content, the server may be completely overloaded. Geographic distance can make a difference as well. If you’re in Mexico City and the server is located in Beijing, loading your website may take a while. A Content Distribution Network can speed up this process. This is done via a network of servers that is located around the world. Content Distribution Networks function by dynamically caching content on these servers. 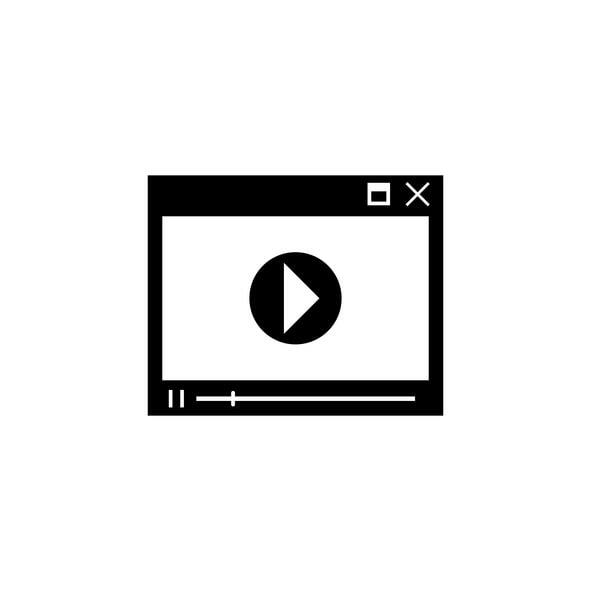 Then, when users request a given video stream, they are connected to the nearest server on the CDN network, instead of the to the origin server. This increases speed and security, and provides a number of other benefits that we’ll explore next. Let’s look at five reasons to use a Content Distribution Network for live video streaming. Because of latency, their experience has been ruined. There are many other use-cases in which latency can be problematic. For this reason, streamers generally try to keep video latency low. Using a CDN reduces latency. This provides users with a better experience and makes your streams more successful. There are also sometimes special services available to further reduce latency. Streaming video requires data. In a traditional website scenario, the more users visit your website, the greater load there is on your live streaming server. If your servers processing power is overloaded, it will run very slowly. In the worst case, it may crash entirely. One third of all online activity is spent watching video. That’s an insane amount of bandwidth. A CDN allows you to scale dynamically to any size load. By spreading the load between a large number of servers, you can successfully live stream to an audience of millions without compromising quality. If you’re streaming massively popular events, or if your stream goes viral, don’t get caught unprepared. Security firms are measuring an increase in piracy, hacking, and other digital attacks. Many different industries are vulnerable. A Content Distribution Networks provides a wide range of security benefits. Most basically, a CDN has a large staff dedicated to monitoring and responding to cyber attacks. You gain a powerful ally when working with a CDN as they are certain to implement modern security technologies and encryption. A CDN also allows you to mitigate many common attacks, such as DDoS (Distributed Denial of Service). Best of all, a CDN increases redundancy and reduces load on the origin point of your broadcasts. 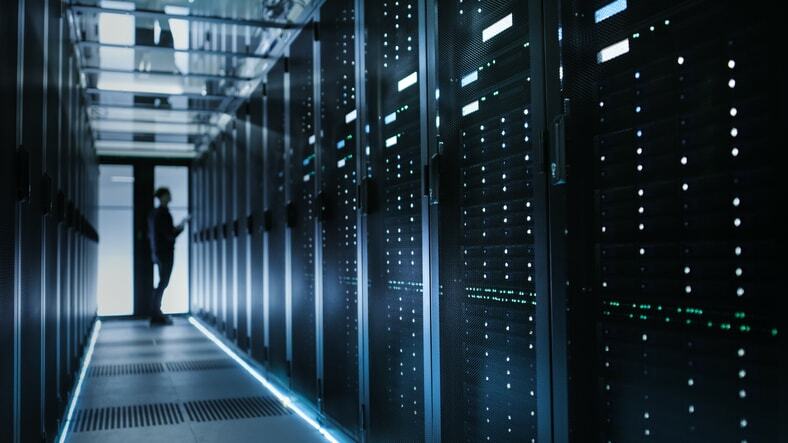 Even if you experience a total failure due to attacks on one location, there are plenty of other servers that you can count on. Online videos with a start-up time exceeding as little as two seconds have significantly higher streaming video abandonment rates. Each incremental second beyond that propels another 6% of viewers to jump ship. This demonstrates that delivering a high quality video experience to users is essential. Using a CDN helps you to deliver a video stream at several different quality levels simultaneously. This provides each user with a stream that is adapted to their device and their internet connection. For users, quality includes a number of factors. These include bitrate, resolution, and much more. A CDN allows you to maximize quality and reduce buffering issues as easily as possible. 79 percent of all global consumer web traffic will come from video by 2018. Users are everywhere in the modern world. Your stream might reach viewers on six continents at once. Economies located everywhere are booming and changing the boundaries within which we do business. 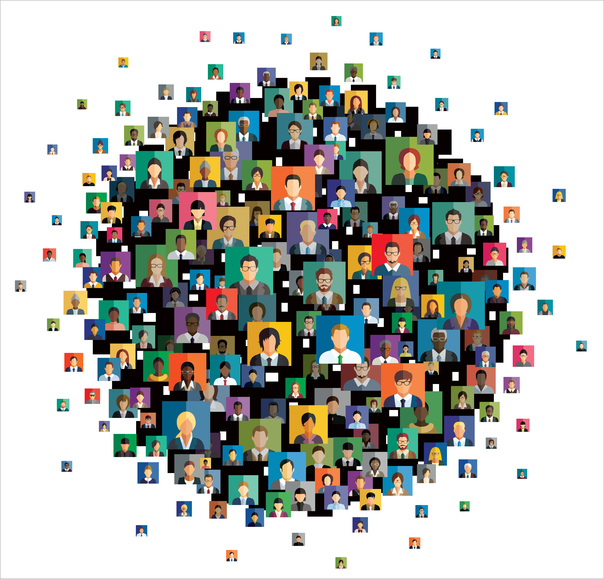 To provide a good user experience for that global audience, you need to reach everyone equally. Doing that with servers located in a central location is essentially impossible. A CDN, in contrast, is able to deliver content to a global audience using servers that are close to their location. 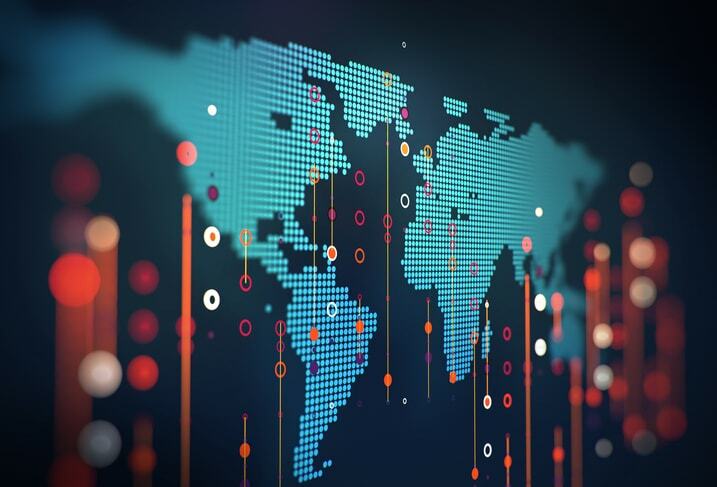 When a CDN has servers located close to users, this is known as “Point of Presence.” The Akamai CDN, for example, has more than 233,000 servers in over 130 countries. This provides the highest possible level of quality to users. A CDN is the best strategy for reaching your audience, wherever they may be located around the world. There are two ways to access the services of Content Distribution Networks. The first is to sign up directly for their services. However, some users may find this approach isn’t ideal. Direct CDN contracts can be confusing and technically difficult to set up. Pricing is complex and depends on a wide range of factors. The second method, which we recommend, is to sign up for a video streaming platform that partners with a CDN. While not all video streaming platforms partner with a CDN, many of the best do. This option provides you with access to a powerful CDN and comprehensive professional tools for live broadcasting. Also, OVP pricing is simpler and setup is easy. In addition, an OVP provides a wide range of tools specific to online video and live streaming. These tools are custom-built to provide functions for monetization, analytics, playlists, video API, and more. Hopefully this information has helped you understand what Content Distribution Networks are, and how they work. The five reasons we’ve highlighted here are a good reason to look into using a CDN when broadcasting live video streams. However, as we’ve written, we recommend using a video streaming solution that partners with the best CDN. Here at DaCast, we work with Akamai, the oldest and largest—and one of the fastest—CDNs in the world. Akamai delivers between 15 and 30 percent of the world’s total web traffic. That’s a stunning amount of data, and they deal with it well. If you’re interested in testing out a live streaming platform today, I recommend you sign up for the DaCast free trial. The free trial lasts for 30-days, and provides access to nearly every DaCast feature. No credit card necessary! Any questions, comments, or ideas? Let us know below! And for regular tips on live streaming and exclusive offers, feel free to join our LinkedIn group. Thanks for reading, and as always, best of luck with your live streams!